It's time to heat up your wardrobe with the hot style of the McQ® Front Zip Mini Skirt. 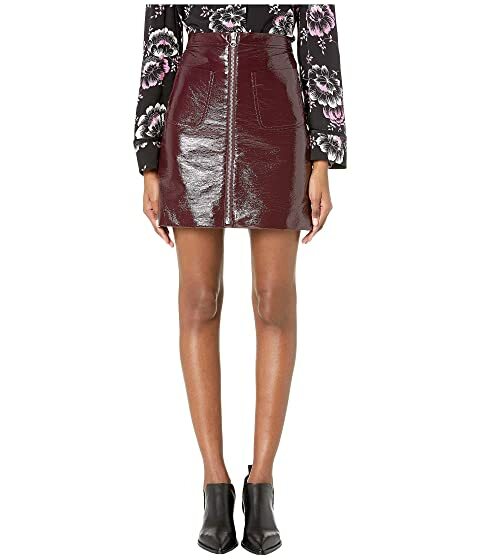 We can't currently find any similar items for the Front Zip Mini Skirt by McQ. Sorry!